There are a few new cottage to report on for "Derbyshire Cottages" in the week of 21st February 2014. There is one cottage I'd like to mention, this cottage is Plattin Inn in Macclesfield Forest, near Buxton. Sleeping 4 people, Plattin Inn is equidistant from Buxton and Macclesfield. Set the Macclesfield Forest, Plattin Inn has some good views out across the landscape. 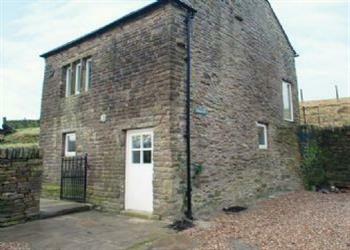 These are the cottages from "Derbyshire Cottages" which were first featured by us in the week of 21st February 2014. For the very latest in holiday cottages from "Derbyshire Cottages", have a look at our cottages which have recently been added page.